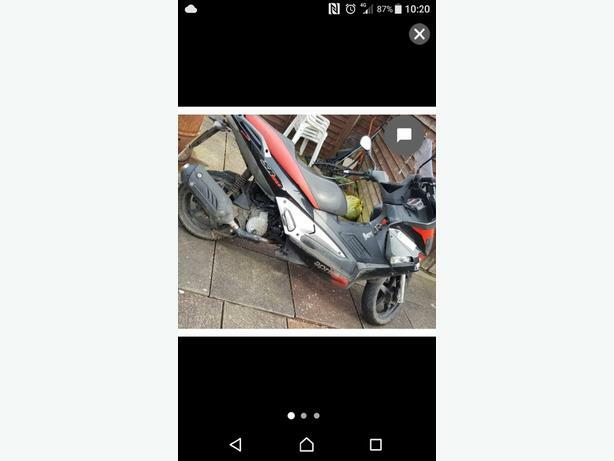 2013 sr max 125 lc had from new ! New molossi drive belt less than 1000miles. Tatty body work could do with tlc. Only 3 months mot jue June . Will more likely need set of rear shocks for mot . Fast bike for the size of it when running ! !